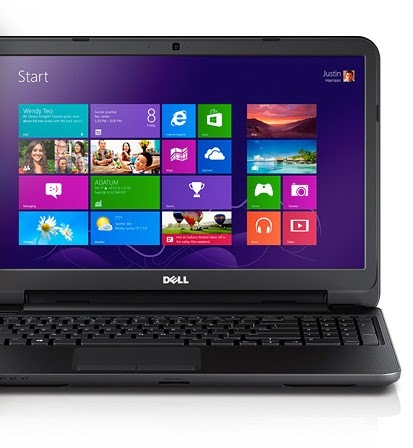 This driver is for Wifi/Bluetooth 4.0 chipset on the DELL Inspiron 15 3521, usually this driver is for DELL 15 3521 equipped with an AMD/Nvidia GPUs i3/i5/i7 CPUs series, so after installing Windows 7/8 OS just download this driver then execute it. The driver bellow is to target DELL Wifi chipset with HardwareID: "PCI\VEN_168C&DEV_0032&SUBSYS_02091028&REV_01" or similar series. If this driver doesn't work for you, just provide us your Wifi HWID on the comment. Is first time I can read about this chipset wifi & BT on internet. I hope it's usefull. Thanks. PS. on dell site don't find the driver! Soon, Make money with Bing search engine !